Black sheep Beau Elliott came home for his baby…and to prove to his family that he’s a changed man. 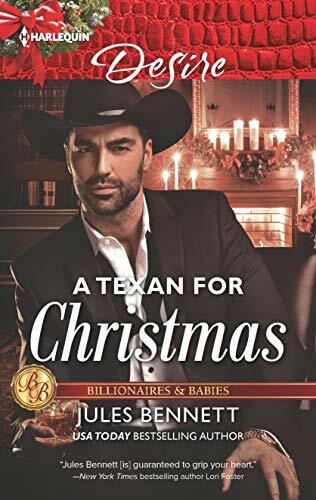 The last thing he needs is temptation at his door…but that’s what he gets with the new nanny who’s living on his ranch! Will their holiday kisses end with a Christmas engagement…or a New Year’s dissolution?